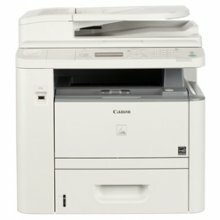 The Canon 830i includes versatile dialing capabilities. 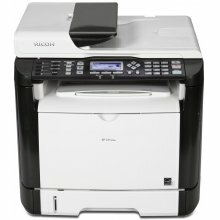 The Canon LC-830i has high memory capacity, and the ability to automate the storage of data. 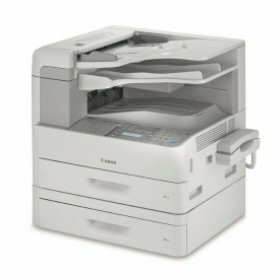 The Canon LC830i also has Job Forwarding and TX Archiving.The following accessories are required to be purchased separately in addition to the base model: Document Feeder, Supplies.